BetConstruct offers its partners new audiences and revenues with two new games, enlarging the portfolio of exciting games, namely Roulette, Blackjack, Baccarat, Speed Baccarat, Bet on Poker and Russian Poker. Alongside Baccarat Super 6, the fast-to-play game of Dragon Tiger will be greatly enjoyed by the baccarat lovers. The new additions to our Live Casino portfolio attract a rather valuable audience. 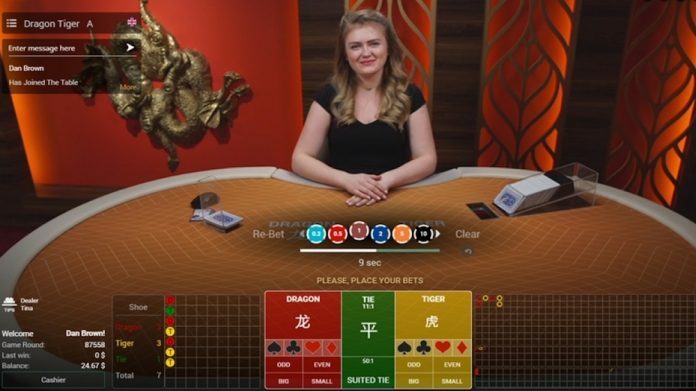 The players of Dragon Tiger and Baccarat Super 6 are typically loyal and long-lived, who will always come back for the atmosphere of a real casino that BetConstruct keeps boosting with a number of essential tools. To drive higher bets, operators can activate and customize up to 16 types of side bets within both of the new games. Regardless of the main bets, players see additional excitement in trying their luck with speedy optional bets. Building stronger attraction for both existing and new players, we have enhanced our solution with multi-game widget that allows to play up to 4 casino games at a time and take a view at the gaming table from various angles with the multi-camera view.